Originally, this blog was to be a place where I could define Transrio. 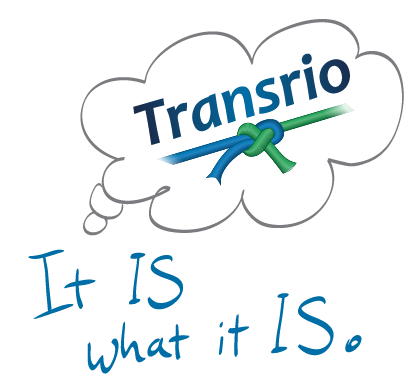 Now that I’ve been working along for quite a few years, I see clearer what Transrio wishes it could be, and what it’s able to be. My personal conception of the thing has evolved. I had hoped it would gallop forward, becoming a business. I’d still really love to invent a thing that made money. Money is not the only test of whether something is worth doing of course, but it is perhaps the only test that can’t be faked. Making money while doing Transrio would make me happy. But by now it’s pretty clear; I’m not putting enough hours in, to get that to happen.